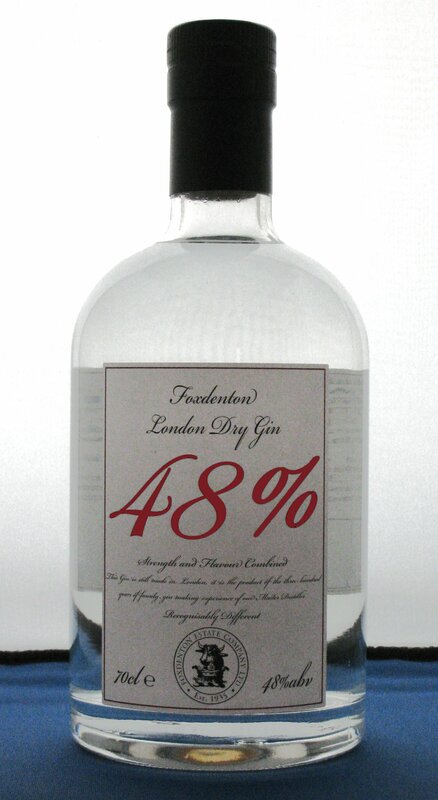 This entry was posted in Product Reviews and tagged 48%, Aviation, Cocktails, Drinks Review, Fentimans, Foxdenton, Foxdenton Estate, foxdenton estate dry gin, Foxdenton Gin, Gimlet, Gin, Gin Cocktails, Gin Review, Gin Sour, London Cut Gin, Martini, White Lady by DTS. Bookmark the permalink. I rather like this method you have adopted. I believe that this very in-depth test has made it a very accurate, well rounded review. In fact, I’m finding it rather difficult not to attempt my own version with a gin I recently aquired, as it all sounds delicious, except for the Negroni. You won’t find any Campari in my house. 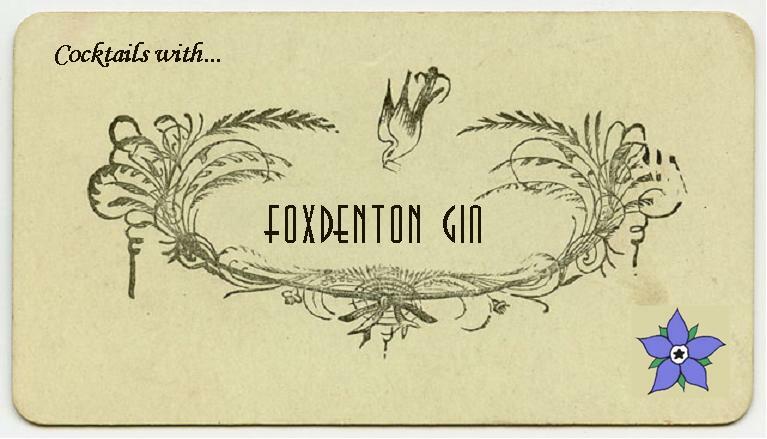 Well done, Foxdenton sounds like a Gin I should try, in a miriad of different ways. Many thanks for your kind comments, Restricted Drinker. There were a few cocktails I didn’t cover Singapore Sling and French ’75 spring to mind. If anyone has any suggestions on future cocktail line ups I’d be happy to hear them. I think I will have to give Foxdenton a try. This might be too much work, but would it be possible to add the recipes for the drinks used in your tests? Being a cocktail newbie, I’d like to be able to concoct some of these for myself, but the internet has so many variations! You could slowly compile a small library with the ones you have already posted. Thanks for your comments Cat. It is pretty tasty, I’m looking forward to trying some of the other products. A good piece of feedback for something I’d overlooked!